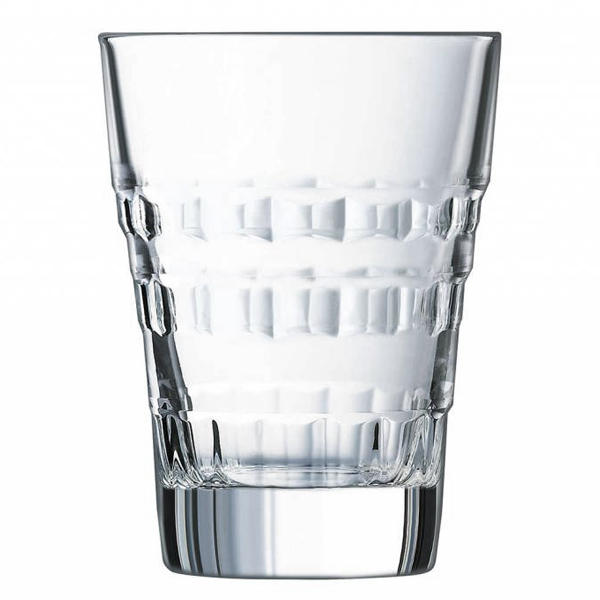 The Cristal D'Arques Vintage Hiball Tumblers feature style straight from the 1930's. With Art Deco style window style facades, these hiball glasses bring the flair of this vintage era with an innovative new strength. 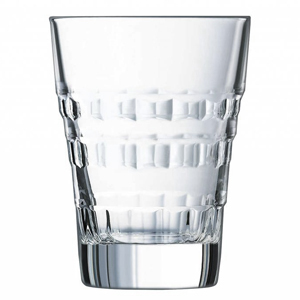 With smooth strips intertwined amongst the faceted windows, this crystal tumbler emulates intricate glasswork.